So... just their light blue alternate moving the the main slot? Have they released their home uniform schedule? And the Jets have already been made. I know, it still should be mentioned though. RevanFan wrote: So... just their light blue alternate moving the the main slot? Have they released their home uniform schedule? And I like the new face mask as well. RevanFan wrote: I definitely agree. Personally I'd love to see them try light blue facemasks just because that color looks so good.. 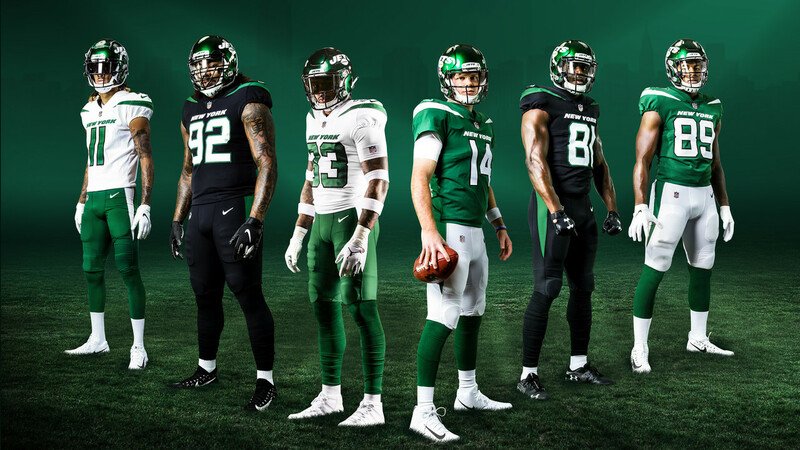 The Jets uniform on the other hand looks like a HS team, or maybe a lesser known college at best with those ridiculous should stripes. I like the jets new uniforms. It's not like their last uniforms look like a high school team either. Agree. Best uni in professional sports IMO. 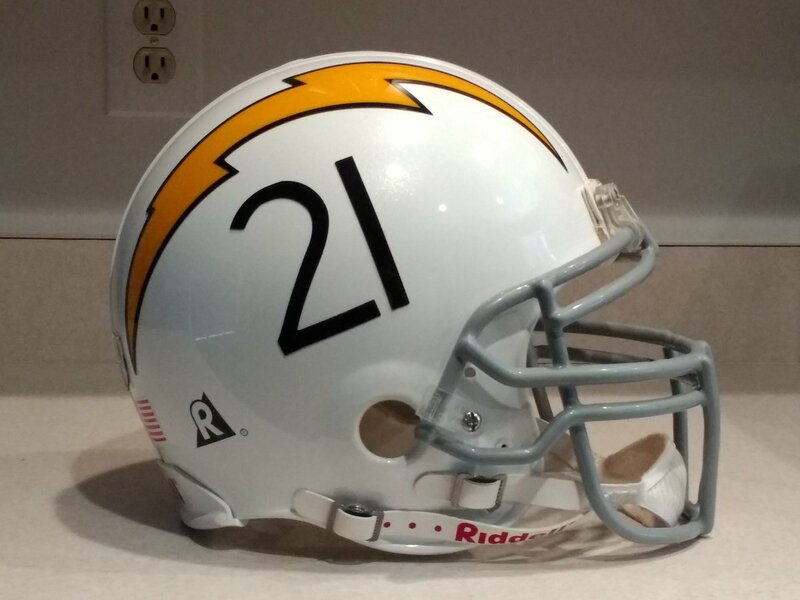 It would even better if they put numbers on the side of the helmets again. BelieverInTeal wrote: It would even better if they put numbers on the side of the helmets again. I don't know... I'm not the hugest fan of that look. Plus it's impossible to properly recreate in Madden, so that would be annoying.